Texas Children's Health plan wants you to enjoy a safe summer! The sun in Texas is strong even on cloudy days. Help keep your child free of sunburns. Below are some tips to help protect you and your family from the hot, Texas summer sun. Cover up – the first and best line of defense against the sun. Wear a hat with a 3-inch brim or a bill facing forward. Use sunglasses that block 99-100 percent of UV rays. Wear cotton clothing with a tight weave. Cloud cover does not block harmful ultraviolet (UV) rays, so use sunscreen even on overcast days. 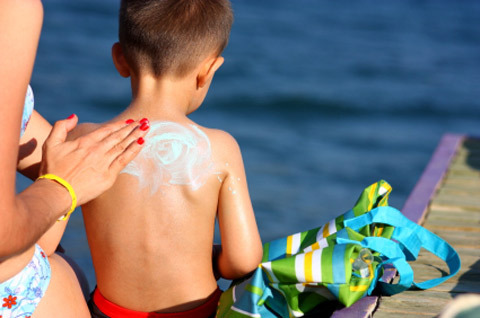 Apply sunscreen to children 30 minutes before they go out to play. Re-apply every 2 to 3 hours and after your child has been swimming or sweating, even if the sunscreen is waterproof. Children with fair skin should re-apply more often. 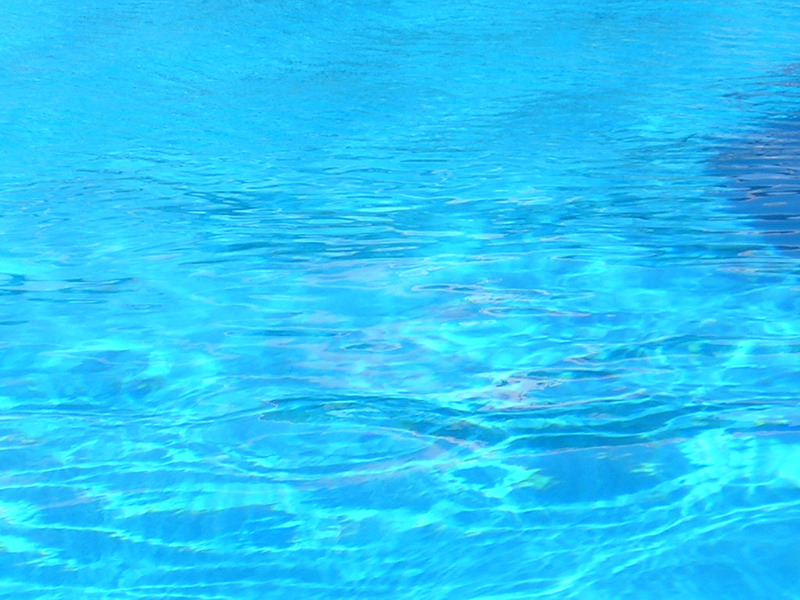 Apply waterproof sunscreen if you or your child will be around water or will go swimming. Waterproof sunscreens may last up to 80 minutes in water. Avoid sun exposure during peak hours of 10 a.m. to 4 p.m. Plan your outdoor activities during a cooler time of day. Take many breaks to cool off if you’re outside during peak sun hours. Drinking water is an important part of staying healthy, especially when it’s hot outside. Don’t wait until you or your child is thirsty. Drink before you are thirsty because it replaces the water your body needs. Keep babies younger than 6 months old out of the sun. If a child’s sunburn is pink and hurts, you may give your child Children’s Tylenol® for pain. Apply a cool, damp towel, or give the child a lukewarm bath. Cool the bath down as needed for relief. If the child has blisters or chills, call your doctor for advice. Copyright © 2012 Texas Children's Health Plan. All Rights Reserved.